TIn addition to our own website, there are other sites on the web that provide interesting and helpful information. 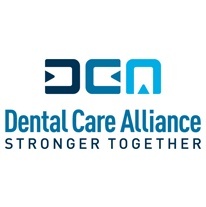 Because we are committed to improving the oral healthcare knowledge of our patients, we are providing the following selection of links to other sites you might find interesting and informative. We have grouped some of the links into various categories to provide quick access to the topics of greatest interest to you. If you have a suggestion for a new link please send us an email as we are always looking for good resources to pass along to out valued patients and visitors to our website. We hope you will find these sites helpful. 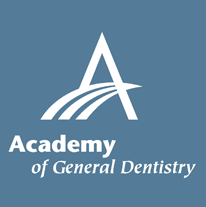 The AGD's consumer information section provides information of more than 50 oral health topics. 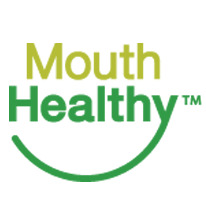 An excellent website that has information you need to take better care of your mouth today so it will take care of you for life.  Links to sites providing helpful information on oral health and homecare products that patients can use to maintain optimum oral health. 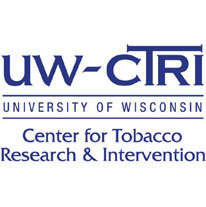 The University of Wisconsin’s center for tobacco research and intervention has a number of videos related to treating tobacco dependence. 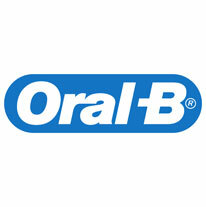 Oral-B developed this learning center for the dental health education to promote oral care habits that are essential to the lifelong health of the teeth and gums. 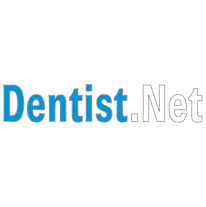 The site includes information and advice for children, adults, and dental health teachers. 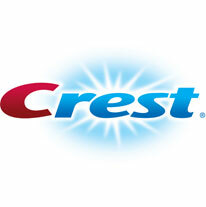 A clean mouth depends heavily on your dental hygiene, which relies on good dental care habits. By the time a person enters high school, they’ve often developed habits that are either good or bad in terms of dental health. 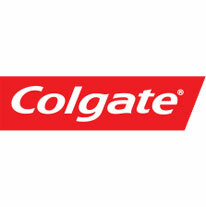 Fortunately, it isn’t too late to turn poor dental hygiene habits around.